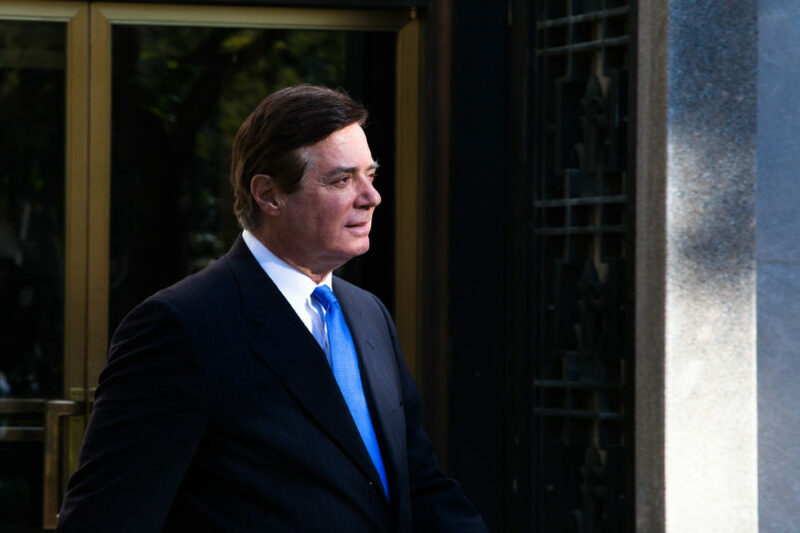 A federal judge in Alexandria this week denied a request by former Trump campaign chairman Paul Manafort to throw out evidence obtained in a May 2017 search of his storage unit for the Virginia trial. Manafort made a similar request in the case brought against him by special counsel Robert Mueller in D.C., and the judge there also rejected his arguments. Manafort had objected to the search, executed just days after Mueller took over the Justice Department’s Russia probe, because he took issue with an FBI agent entering the unit on May 26 without a warrant. The agent was let in by Manafort employee Alex Trusko who had a key and who told the agent he moved boxes for Manafort to the unit. Though Trusko’s name was on unit’s the lease, Manafort argued that Trusko did not have the authority to open the storage unit for the agent, Jeff Pfeiffer. Manafort also argued that, even if the employee did have the authority, the warrant the FBI then sought after Pfeiffer entered and took photos in the unit was too broad. Ellis on Tuesday rejected that argument as well. While Ellis has been tough in his questioning of the special counsel’s team, this is the second time he’s ruled against Manafort, having also denied his request that the entire case be dismissed. Manafort is facing charges that include bank fraud and tax fraud in Virginia. He has pleaded not guilty in that case, as well as in the case Mueller brought against him in D.C. The trial in Virginia is slated to begin at the end of July.